Watch Floribama Shore Season 1 Episode 4 online via TV Fanatic with over 1 options to watch the Floribama Shore S1E4 full episode. Affiliates with free and paid streaming include Amazon. 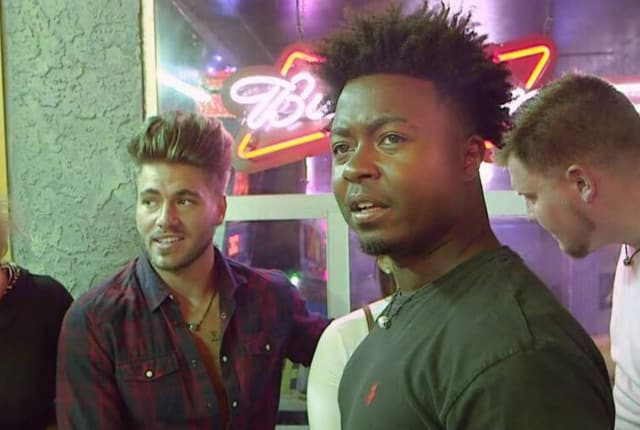 On Floribama Shore Season 1 Episode 4, a massive bar fight divided the house, but did they manage to fix things before some of them were sent home.